St. Stephen's Human Services offers emergency assistance, housing, employment, and human rights advocacy focused on systems change to people experiencing homelessness and poverty. Their mission is to end homelessness. 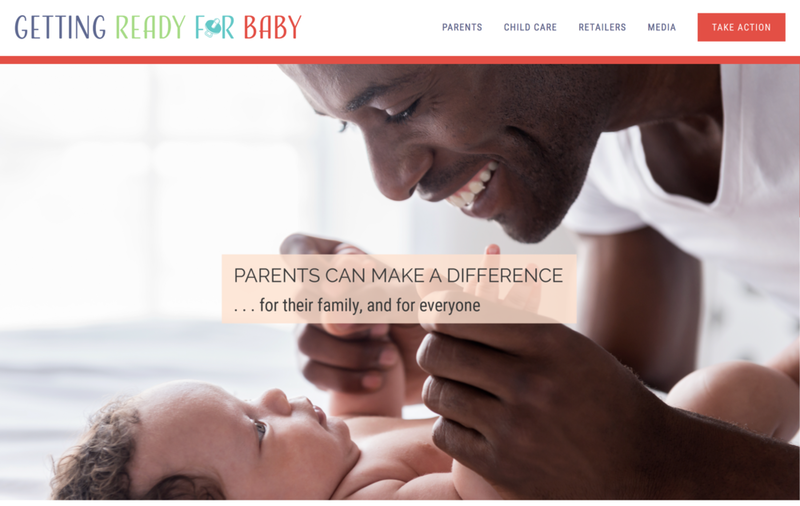 The Getting Ready for Baby coalition is a joint effort of more than 95 organizations working to ensure all products made and sold for babies and young children in the U.S. are made free from harmful chemicals that can disrupt healthy development and contribute to diseases and disorders. The Getting Ready for Baby campaign urges baby product retailers to create policies that prevent products made with toxic chemicals from appearing on their store shelves.